We will be holding a ‘Mini MIG’ (Member Interest Group) on Wednesday 22nd May at the NEC, Birmingham. The MIG will comprise of 2 sessions (outlined below), the morning session shall be limited to MEMBERS ONLY, with the afternoon session open to all potential RSMA RT20 (Road Trial 2020) participants. 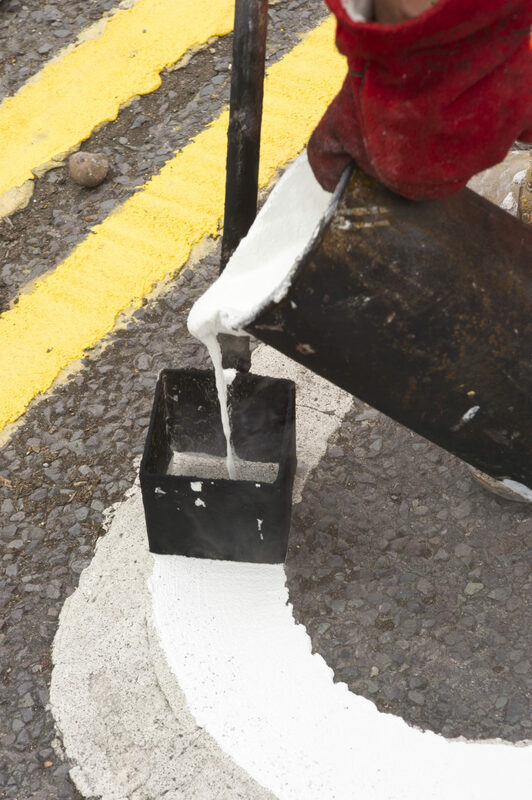 10.30-12.00: 'Transforming Road Markings’ Competition - Martin Bolt, Highways England. Highways England has concluded the first phase of the ‘Transforming Road Markings’ Competition, during which 36 global products were tested at the AETEC facility (Spain) and assessed against BS EN 1436. At the end of the phase the effectiveness of product removal systems, whether bespoke to individual marking products or general processes, was assessed. Products were then ranked by performance based on type (thermoplastic, cold plastic, tape, paints, et al) and the best performing markings and removal systems will now go forward to on-road testing. Highways England is pleased to be able to share the findings to date with RSMA members. 12.30-14.00: RSMA RT20 and Beyond - Stu McInroy, RSMA. RSMA shall provide to potential Road Trail 2020 (RT20) participants an update of the project to date and the next stages. This session will conclude with an interactive discussion of possible options for trialling road marking products beyond RT20. The 2 sessions will be treated as individual events and participants are requested to register for each one separately using the above booking form. Due to limited venue capacity, RSMA may be required to limit the number of people attending from each company – we shall update this guidance when a clearer picture of likely attendees is established. Please send completed booking forms to lsheanon@rsma.co.uk no later than 26th April. Preferential rates for attending events organised by the RSMA and the National Highways Academy. Free subscription to the RSMA newsletter, On the Line.